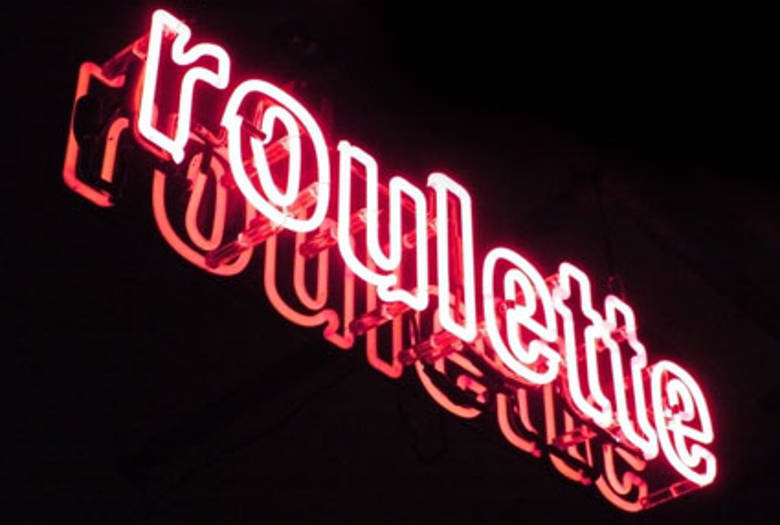 On December 6th and 7th at Roulette, we’ll be hosting a fundraiser to help raise money for Roulette as we prepare to move into our new home in Downtown Brooklyn. Each evening will feature performances by 4 or 5 of some of New York City’s most exciting downtown improvisors! All proceeds go directly towards funding construction on our new concert hall.